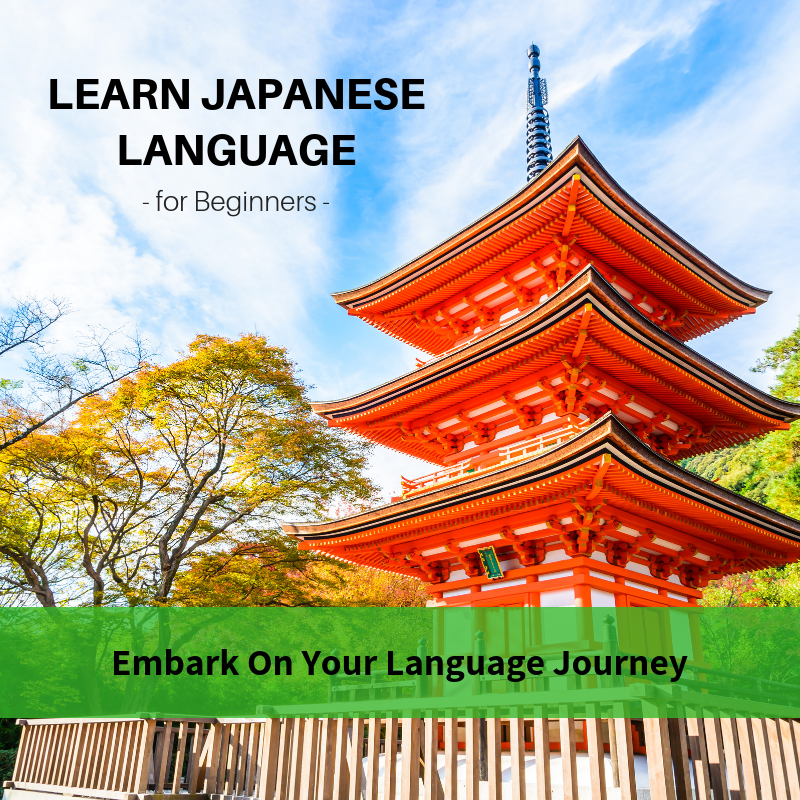 Designed for those who would like to take up Japanese language and learn more about the communication medium of Japan. It aims to introduce the students to the new language and eventually enable the students to be able to communicate fluently in the language. What You’ll Learn In This Course?